An Oklahoma native, Kim has lived in Ardmore for 30 years. 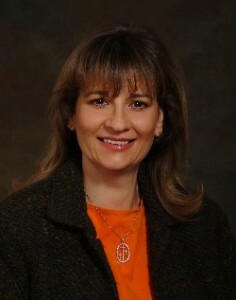 Southern Oklahoma real estate, including homes, ranches, land, and commercial properties are her specialty. Call Kim for all your real estate needs.